I stepped upon the path of self-inquiry and meditation in 1990. I have come to develop a certain understanding of this multi-faceted, at times, strange life through immersing myself into a variety of cultures through my travels and living in different countries. 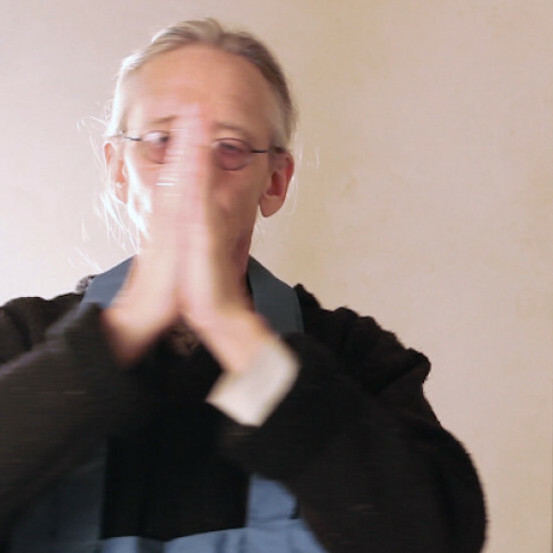 I've now been for the last 25 years on a journey of discovery through many contemplative paths and traditions, which have included Zen Buddhism, Vedanta, Shamanic Cultures, and have received training in a wide range of therapeutic arts and modalities such as Aikido, Qi Gong, Shamanic Healing Traditions, Transpersonal Psychology, and others. My root intention is to just clear away a bit more of life's murkiness, to remain in service to my fellow Earthly beings in some way, and to assist others in doing the same.